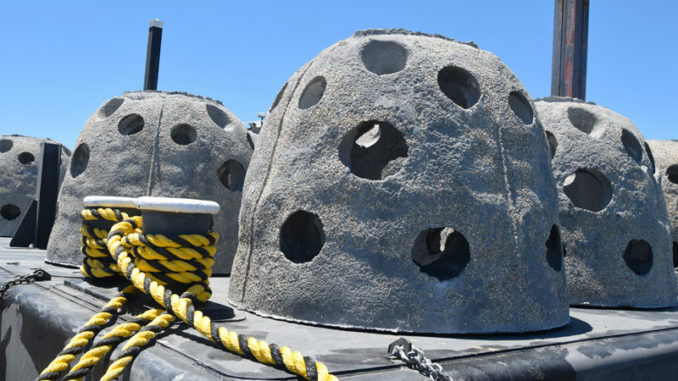 Reefballs like this one, along with large chunks of limestone and some shells, will be used in construction of new artificial reefs proposed for four sites in Lake Borgne and the Mississippi Sound. 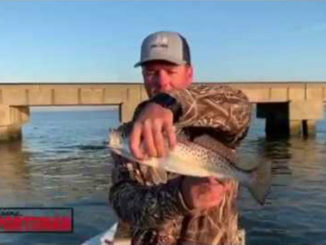 Lake Pontchartrain area anglers will soon have four new areas to target speckled trout and redfish, after a permit filed by the Louisiana Department of Wildlife and Fisheries in January was recently approved by the U.S. Army Corps of Engineers. 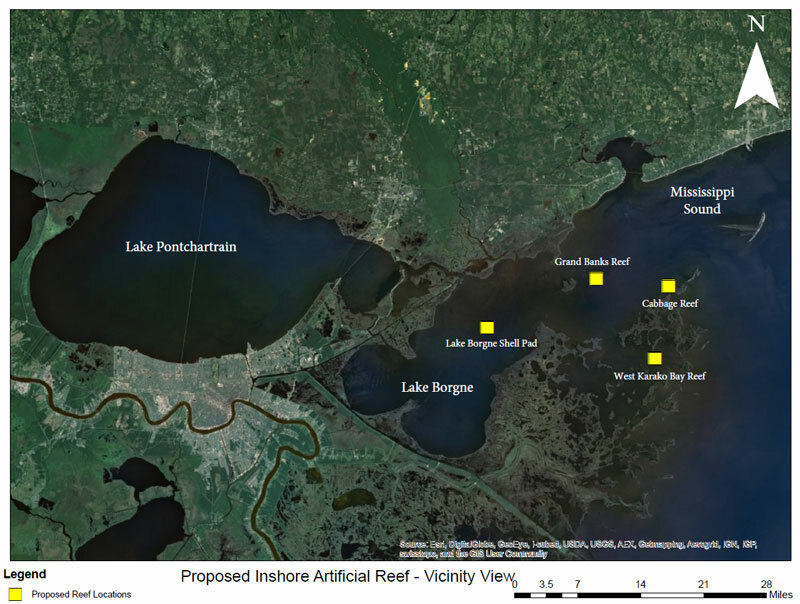 Construction of four artificial reefs in and around Lake Borgne and the Biloxi Marsh — the Shell Pad Reef, Grand Banks Reef, Cabbage Reef and West Karako Bay Reef — could start as early as this spring, depending on weather and contractor availability, according to Ashley Ferguson, inshore artificial reef biologist with the LDWF. 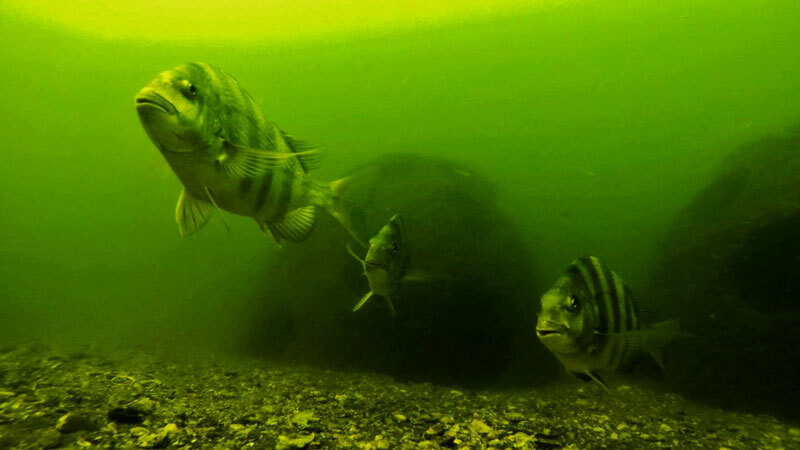 The project, a partnership between the LDWF and the Lake Pontchartrain Basin Foundation, allows for each site to be expanded to about 10 acres in size. Ferguson said that, initially, each reef — made up of large limestone chunks, shells and reefballs — will be cover an acre. 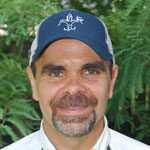 Several factors, including water temperature, rainfall and larval availability in the system, help determine how soon fish are attracted to a reef, but Ferguson said it can happen quickly. Plans call for 50 reefballs to be used at the Lake Borgne site, which is being constructed over an existing shell pad. The other three sites will feature 30 reefballs each, which Ferguson described as perforated concrete domes, almost like a cement whiffle ball. The Grand Banks, Cabbage and West Karako Bay sites will be composed of three rows of 2- to 3-foot high limestone in depths ranging from 8 to 10 feet, according to the permit. With the addition of these four sites, Ferguson said that brings the total number of inshore artificial reefs statewide to 33, and additional projects are slated for 2019. The U.S. Coast Guard will ultimately determine whether the reefs will be marked with permanent buoys, Ferguson said, or if anglers will have to rely on updated NOAA charts or GPS coordinates to locate the sites.